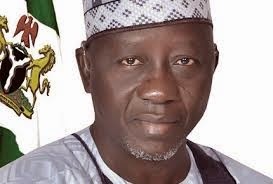 Governor Tanko Al-Makura of Nasarawa State has said any further move to impeach him, by the State House of Assembly, will be resisted. Governor Al-makura, who was speaking to state house correspondents after a closed door meeting with President Goodluck Jonathan in the Presidential Villa, Abuja, said that the alleged fresh move by the State Assembly to impeach him was a mere rumour, which he would not take seriously. Governor Al-makura explained that he was visiting the President, to give him updates of the security situation in his state, which he said had improved greatly. He said his government had started implementing the recommendations of various panels set up in the past to look into the crises in the state and that whoever was indicted from the police investigations would be prosecuted appropriately.